Holding that the High court was the appropriate forum for challenging the validity of the Rajasthan Ordinance passed recently vide dated 24th December, 2014, the Supreme Court refused to entertain petitions against the ordinance. The ordinance recently passed by the Rajasthan Government mandates educational qualifications for candidates to contest elections at various levels of panchayats. 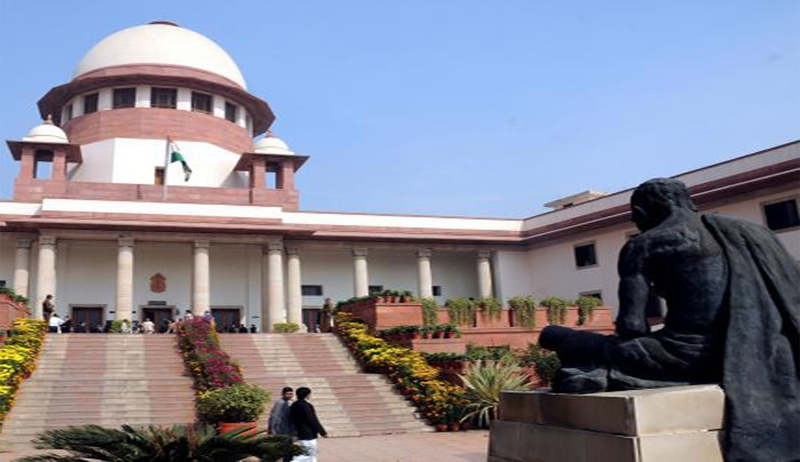 The Bench, comprising CJI H L Dattu, Justices A K Sikri, and R K Agrawal, asked PIL petitioners including Association for Democratic Reforms and five existing women sarpanch to approach the Rajasthan High Court first and if needed, then move the SC. Attorney General Mukul Rohatgi opposed the PILs affirming that the court (HC) has opened now after the vacations and already PILs opposing the ordinance are listed as matters. The bench denied the argument that owing to the ongoing vacations at the HC, there was an urgency to go the apex court.For sarpanchs, the ordinance fixed class 8th as the minimum qualification and in scheduled areas it is Class V. For contesting zilaparishad and panchayat samiti polls the education qualification is decided as Class 10th pass. The petitioners had submitted that 80 per cent of the Rajasthan rural electorate will be disqualified as they do not meet the criteria and about 95 per cent women electorate will not be either contesting elections on account of the new rules. It is noteworthy that the elections will take place on January 16, while counting is set to take place on February 5.